This home has a gorgeous setting on the neighborhood pond and is just a short walking distance to the elementary school! 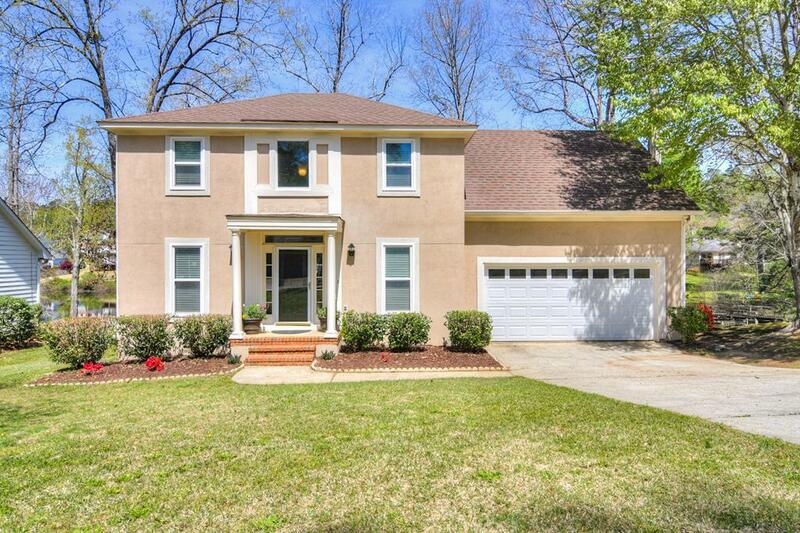 Remodeled 4 bedroom, 2.5 bathroom home is so inviting that you will not want to leave! Large lot with a great deck for entertaining, mature trees, and a beautiful pond, ready for fishing and watching wildlife right in your backyard! 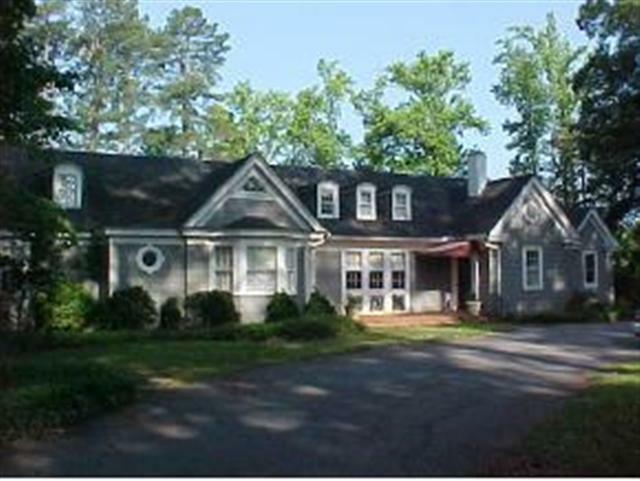 Inside the home, there are lovely hardwood floors in the two-story foyer, dining room, and office with french doors. The updated kitchen has a breakfast area, granite countertops, center island, and stainless steel appliances. The living room is open to the kitchen and features huge windows and a wood-burning fireplace. All bedrooms are upstairs, including the master suite, which includes a walk-in closet, bathroom with separate shower and garden tub, and a dual-sink vanity. The fourth bedroom is HUGE and would also make a great playroom/bonus room. Two-car garage...Close to lots of shopping and only approx. 5 miles to Fort Gordon! Directions: Take I-20 to Exit 194. Turn onto Belair Road. Take a left onto Oakley Pirkle Road, then go 0.8 mile and turn Right onto Ashbrook Drive. Take first left onto Country Meadows Lane, home will be on the right.